One of the easiest ways to upgrade your system is to purchase a new monitor for your computer. Installing a new monitor with Windows Vista is easy. You just need to take the proper steps to prepare the system so that the transition is as smooth as possible. Place the CD that came with your monitor in your CD-ROM drive. Many manufacturers require that you install the monitor’s drivers before you connect the monitor. Read the instructions that came with the monitor, and if the manufacturer recommends it, install the software on the CD. Power down the PC and plug in the new monitor. Just look the for the video output plug on the back of the PC. It should be either in the center of the back or in the same area as the keyboard and mouse plugs. 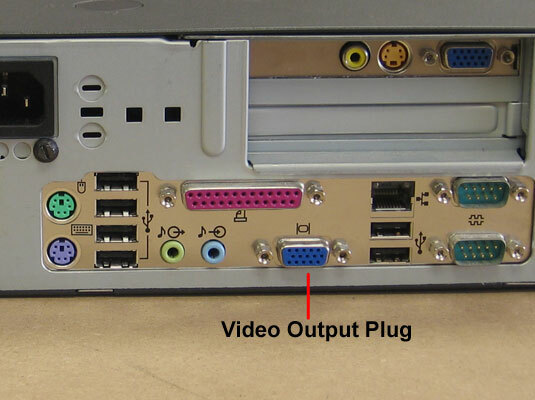 Many of the new LCD and high definition monitors use a new type of plug called a DVI (Digital Visual Interface) connector, which has 24 pins instead of the 15 pins on a VGA plug. If the plug on your monitor does not seem to match the slot on your PC, you probably need to pick up a DVI-to-VGA adaptor (or vice versa) before you continue. Power on your PC and follow the Hardware Update Wizard. In most cases, the manufacturers’ device drivers are already stored in Windows. When you turn on your system, Windows Vista will detect the change and begin the Hardware Update Wizard to install the monitor. The wizard will go through several automated steps, and then it might ask you to browse the already present manufacturers’ device drivers. 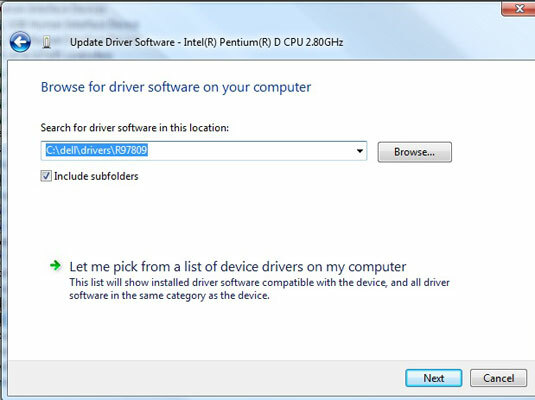 If your device is not listed, you can tell it to load the drivers off the manufacturer’s CD. If you have problems with the monitor, open the Device Manager window, right-click the monitor, and then choose Properties. On the Driver tab, make sure the device shows a Disable button (meaning it’s currently enabled). If things still aren’t working right, check out Windows Help and Support for troubleshooting advice. Personalize your monitor display settings. You can customize your monitor’s display settings using the Appearance and Personalization category of the Control Panel or by right clicking the desktop and choosing Properties.